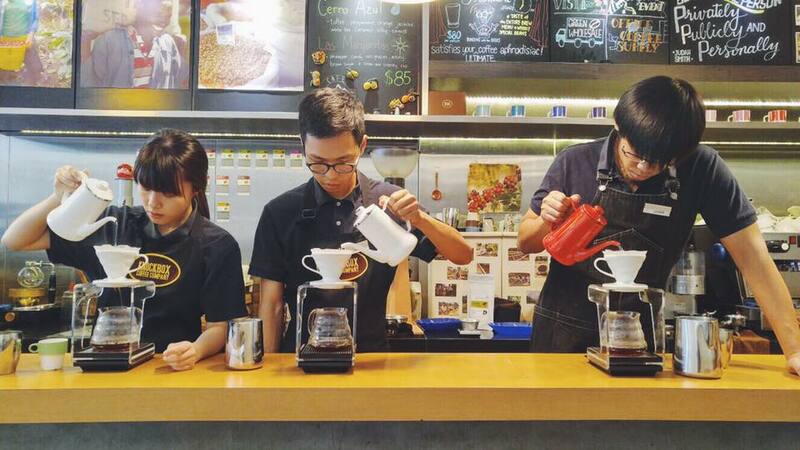 Knockbox is a cozy coffee corner that not only serves your caffeine, but also teaches you how to make it. As their description in their website says: “There are a few NO’s on our menu – no Grande, Trenta, (or any other sizing nomenclatures), no decaf, no soy, no syrup – give good coffee the chance to speak for itself!” They offer coffee making and latte art workshops for enthusiasts who want to get surrounded by the smell of coffee while learning how to make it. They give you all the information you need on their artisanal blends, or they just let you enjoy every sip. Located at Ground Floor, 21 Hak Po Street, Mong Kok, Hong Kong. 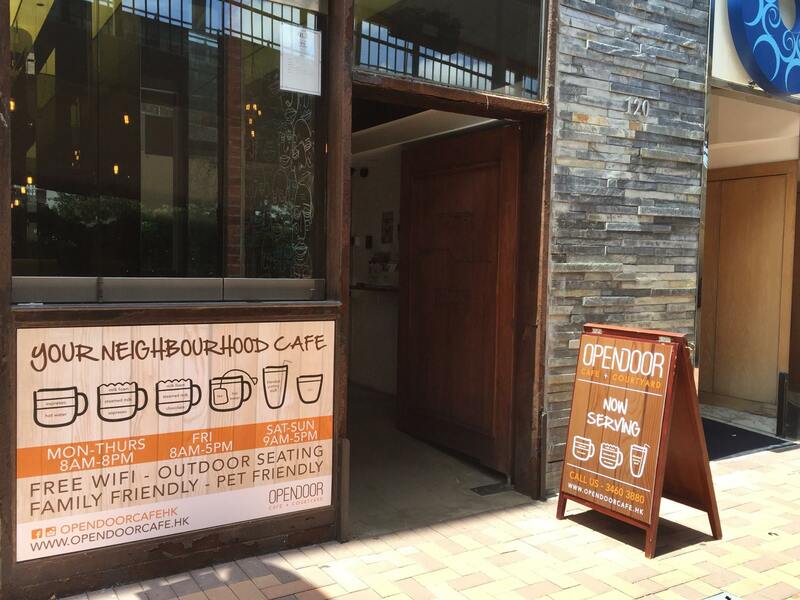 This café is coziness personified as it shields you away from the hubbub that Hong Kong is famous for. 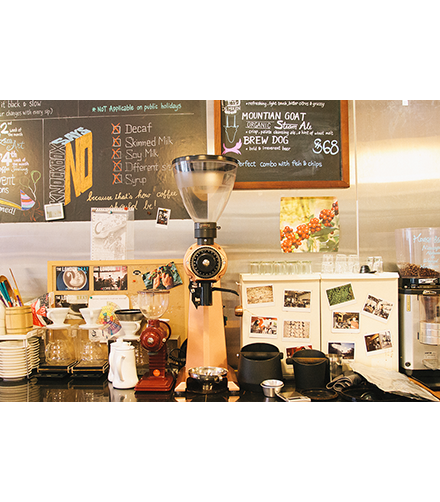 Known for its great coffee and sweet selections, Café Corridor is a small yet interesting place that’s full of DIY decos and good old vintage cups. You’ll find the cafe squeezed in a corridor outside Times Square, thus the name. Be careful not to miss it, because the exterior is unassuming and a bit scruffy. 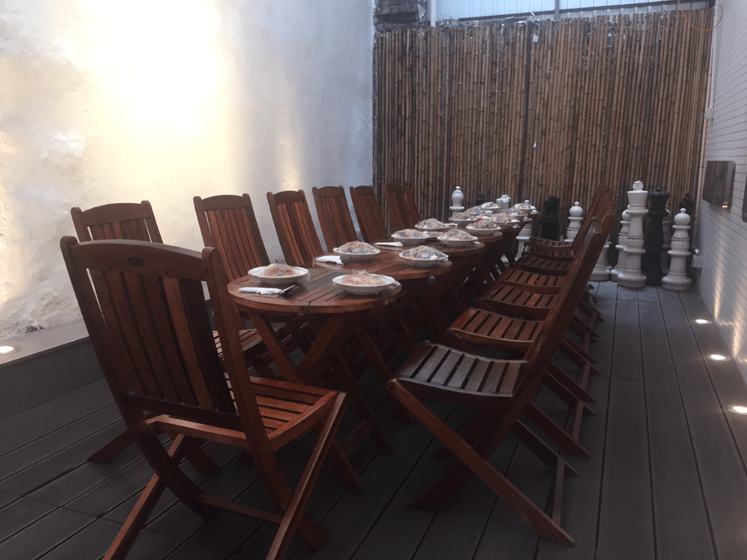 But this gem has handcrafted coffee, and has no WI-FI so you can enjoy great conversations and treats minus the Instagram fuss. 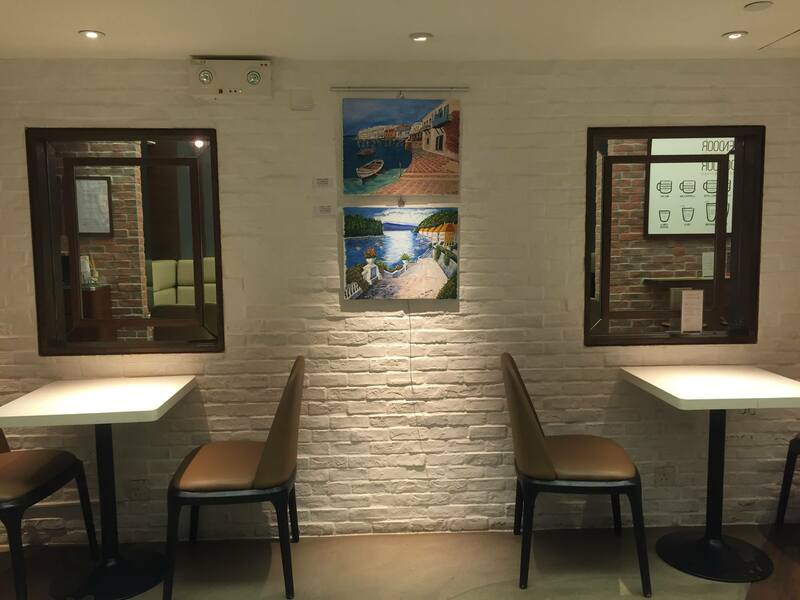 They also house art exhibitions featuring local artists so you can sip your coffee or smoothie while checking out the latest talents in HK. 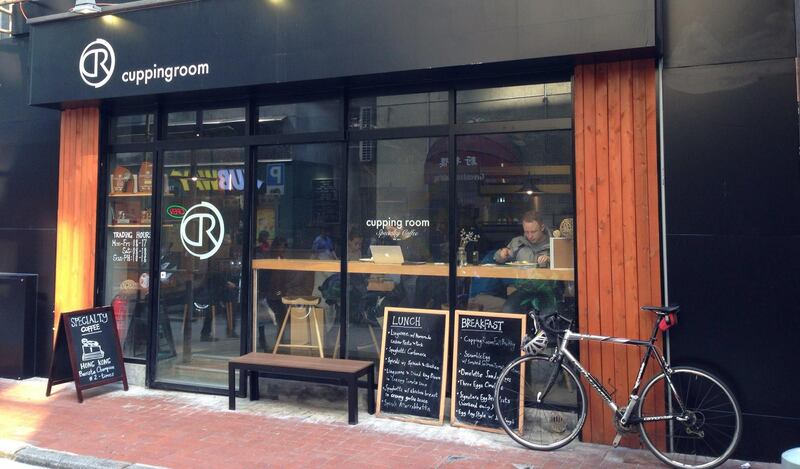 Find the café at 26A Russell St, Causeway Bay, 2892 2927, fb.com/cafecorridor. 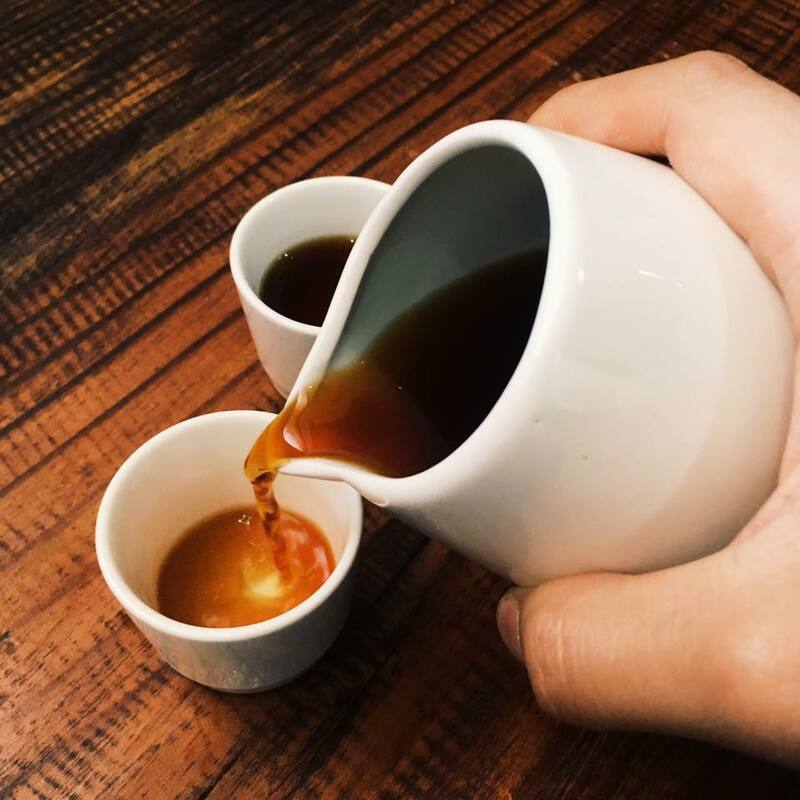 When you’ve got nothing but time on your hands, sit down by the bar of The Cupping Room facing the street and do some people watching while you enjoy your coffee. 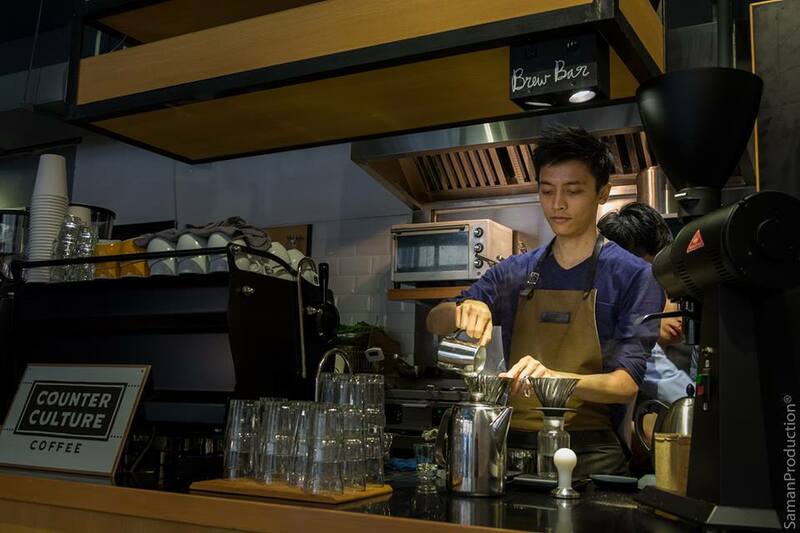 The café is said to be the only place in Asia to serve Counter Culture Coffee, which supports sustainable and fair trade coffee supply chain, and encourages environment-friendly practices. 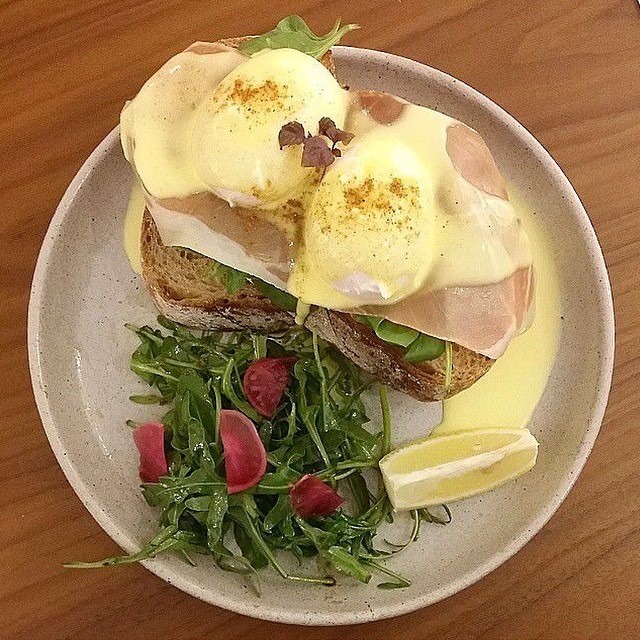 Aside from its handcrafted coffee, the café is famous for its eggs Benedict, scones, and bakery items. 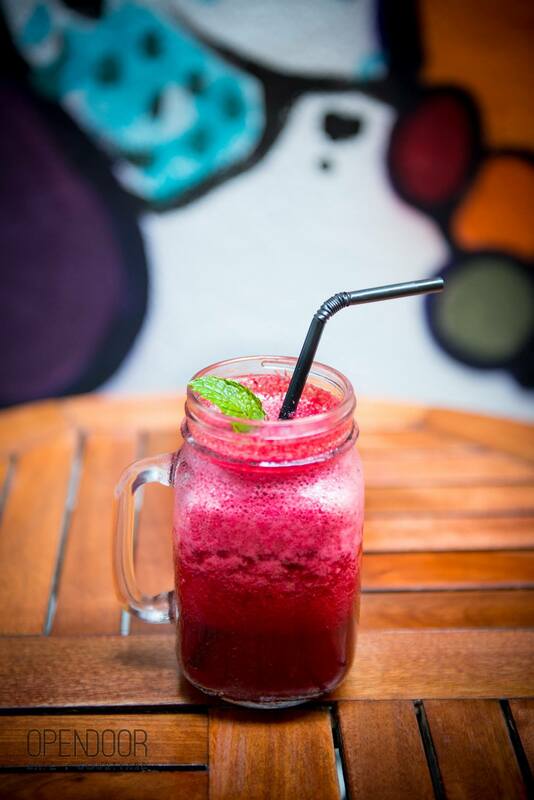 It’s ideal for your brunch meeting or when you need a fill for your stomach and spirit. 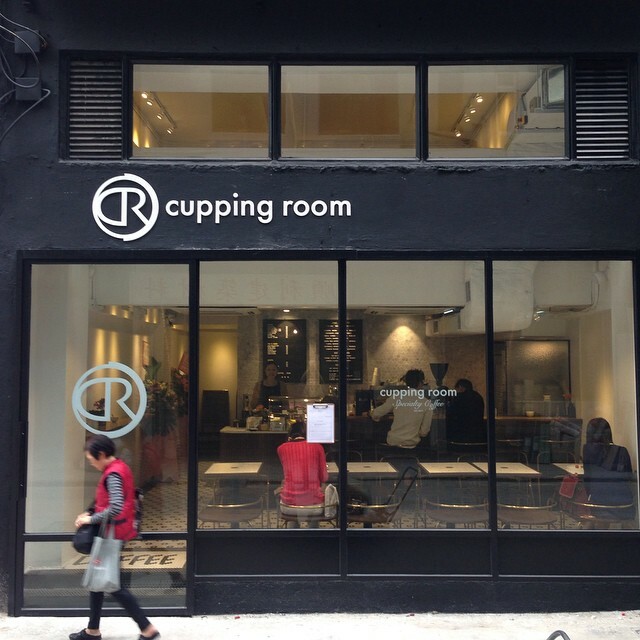 Located at Shop LG, The Centre Mark, 287-299 Queen’s Road Central, Sheung Wan, Hong Kong, www.facebook.com/CuppingRoomHK.